2018 Unverferth 1400 - 40' Single Width for sale in Norfolk, NE. Dinkel Implement Co. 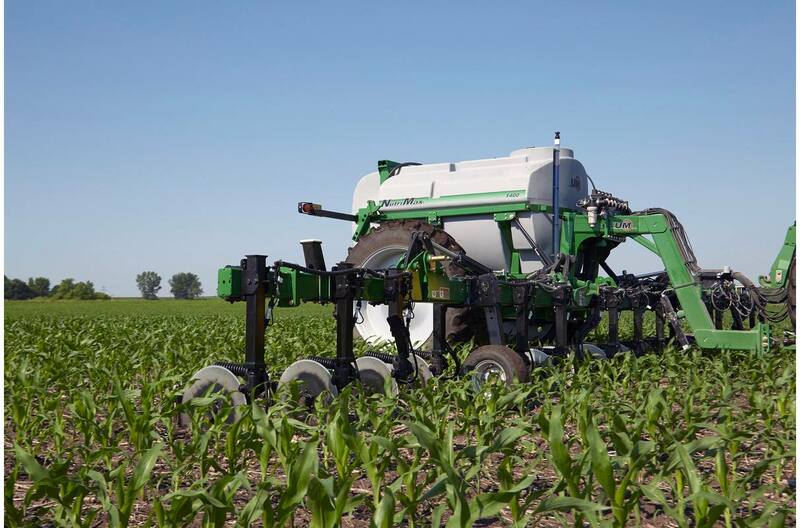 The NutriMax liquid fertilizer applicator helps ensure optimum crop performance through precise placement of nutrients when it's most needed during periods of high growth. The unique fold design provides a narrow transport width of less than 15' allowing you to easily travel from field-to-field. The 2600, 1800 and 1400 gallon tank capacities, 90' to 40' toolbar widths and industry leading components allow you to quickly cover your acres. A rugged frame and toolbar design is built for high-speed application and 36" of total toolbar clearance provides a longer application window. Travel the extra mile, cover the extra acre with the NutriMax! Height to Top of Tank: 11'7"